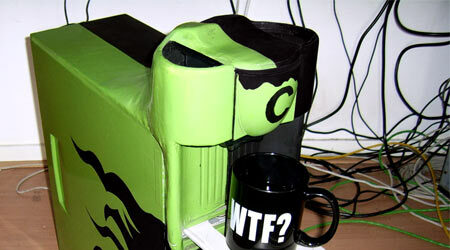 Apache Solution for "Apache Address already in use: make_sock: could not bind to port 80"
The Coffee PC mod is a case with a built in coffee maker at the front. 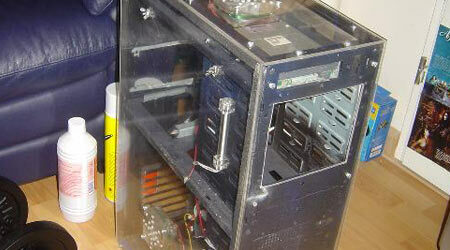 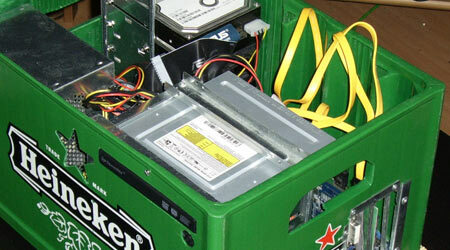 The Beer Case Mediacenter is a version 2.0 of the Beer Case mod. 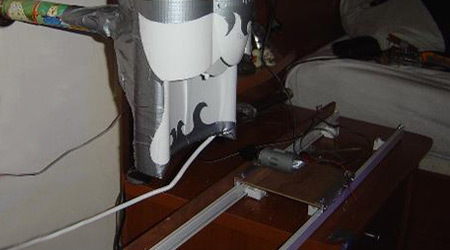 This mod is a computer controlled coffee maker, with fully automatic rails. 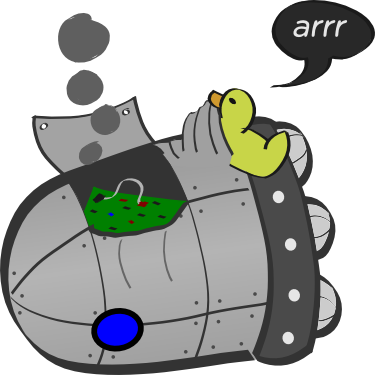 Tim Quax Entity Tags: Friend or Foe?